Mazda Raceway Laguna Seca and the Eastern States Championships at Virginia International Raceway. 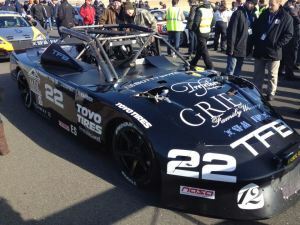 proposal detailing their racing goals, funding strategy, and cooperative marketing plans. 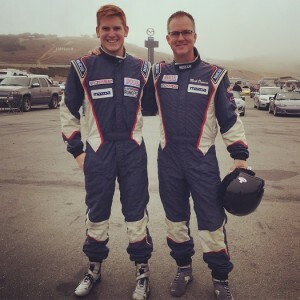 off-track business, marketing and PR skills. to pursuing our racing careers together!” Filippi says about Drennan. 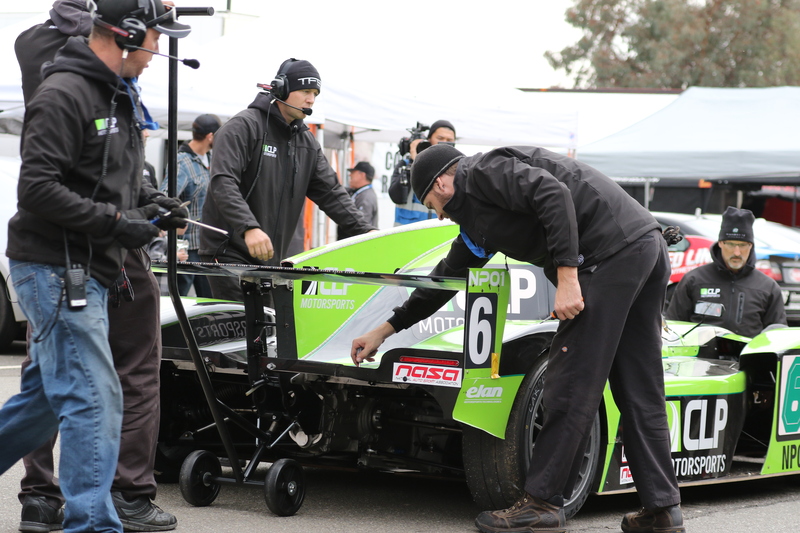 drivers up a well-defined racing ladder to reach the ultimate level in sports car racing in North America. 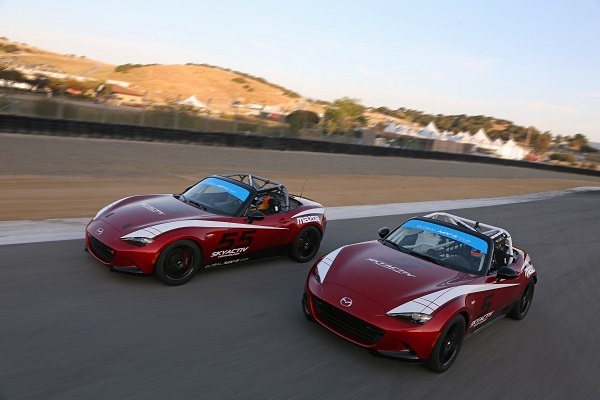 from the Carolina Motorsports Park event on Twitter at @mazdaracing and with hashtag #MRT24. 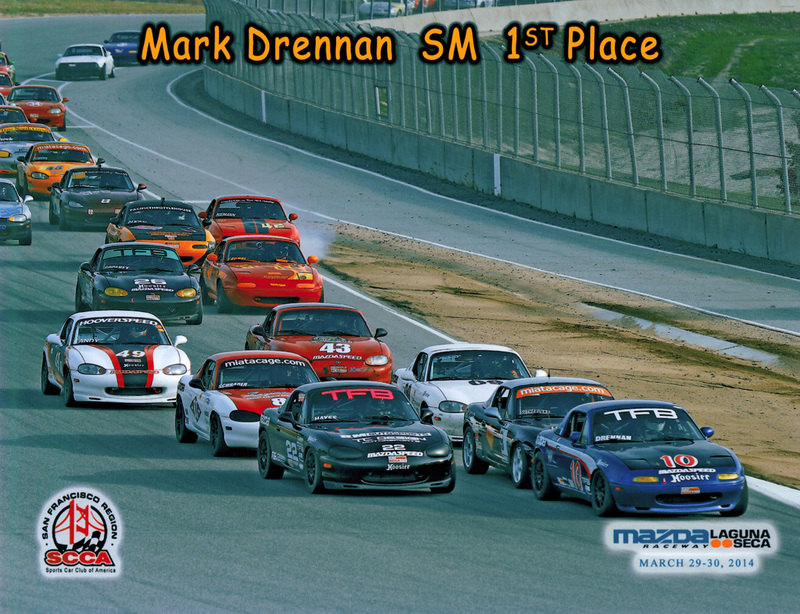 March 29 2014 – TFB runs up front again with Mark Drennan taking first place in the SCCA Spec Miata class. 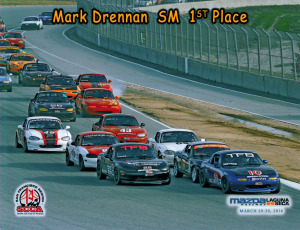 Our front running driver Mark Drennan shows how to qualify Laguna Seca in the rain. 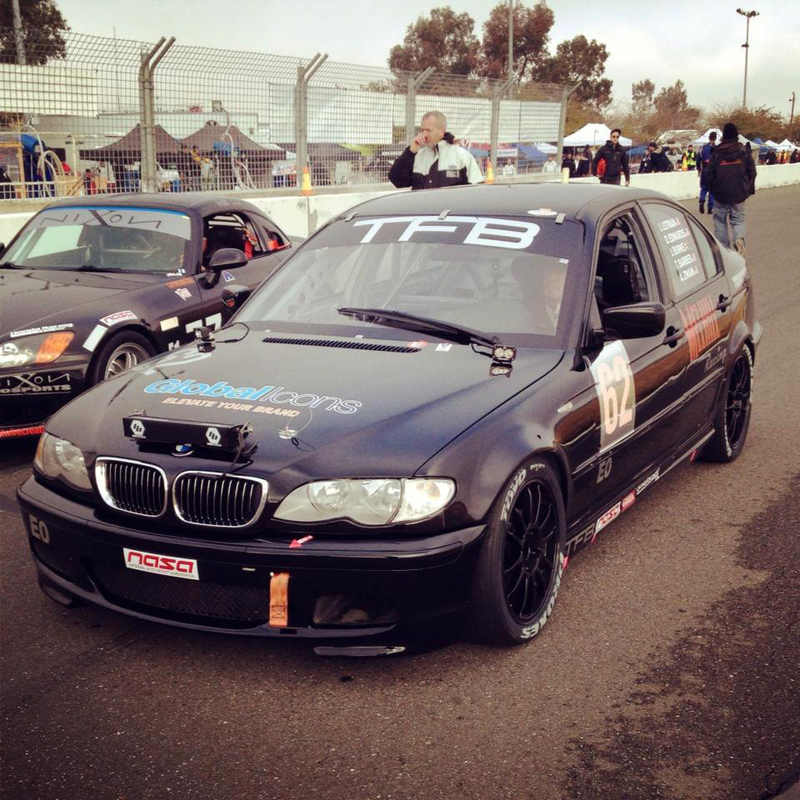 BMW e46 25 hours of Thunderhill 2013 customer car. 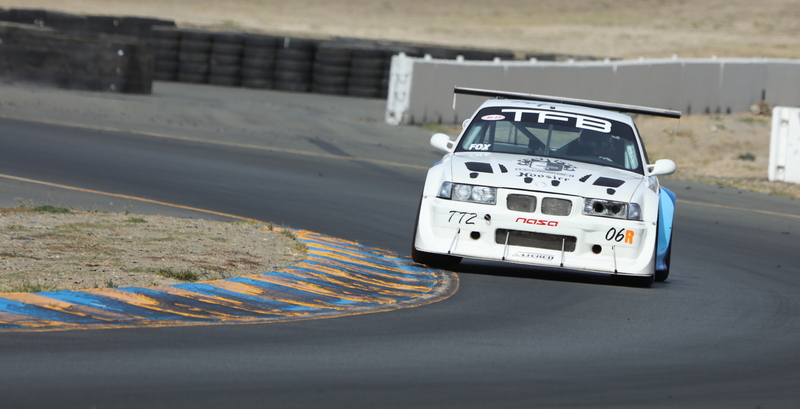 Our 2013 monster car – Tube chassis, BMW e36 front end, BMW e30 rear end, powered by a BMW M52. In 3 weeks the car turned from paper to ready to race. For more details, photos, and updates visit the 25 hour car page here.